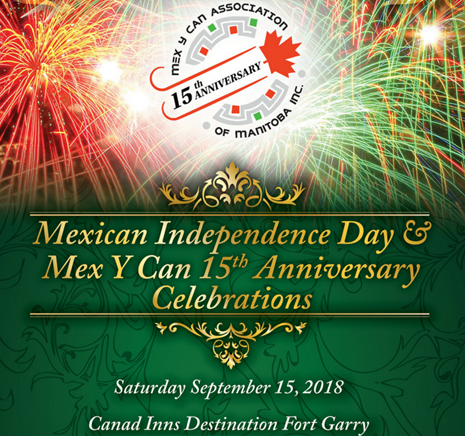 After a successful participation at Folklorama, the Mex y Can Association of Manitoba Inc. continues the 15 th anniversary celebration. We thank all Winnipeggers for their support either as visitors or as volunteers during such an exciting week of multiculturalism and brotherhood. 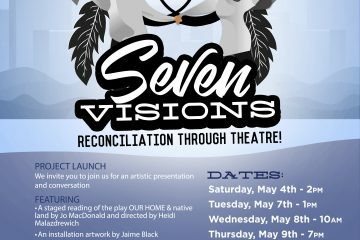 Canad Inns Destination Centre Fort Garry. 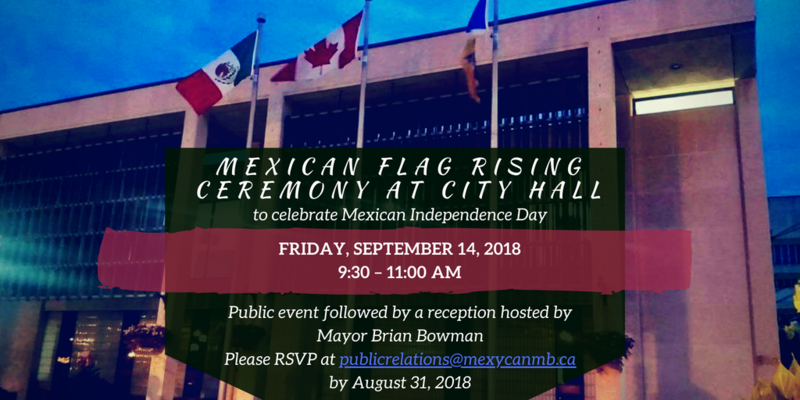 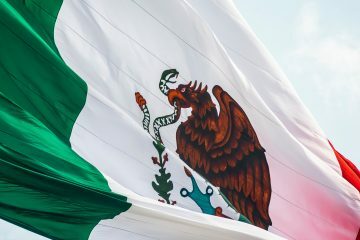 More to come from the Mexican community in Winnipeg!